Energy efficiency - Energy use is a critical factor, both for the environment and for process economy. 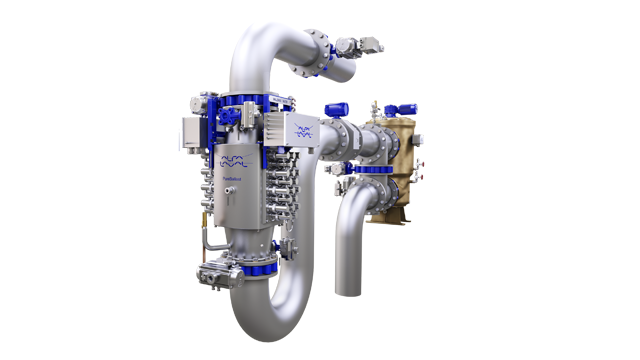 Alfa Laval heat exchangers and other solutions offer many ways to reduce energy footprint and to optimize the cost of energy-intensive processes. Productivity - Productivity is more than increasing production. 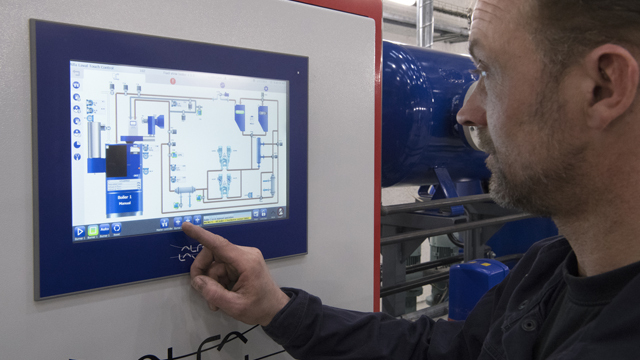 Through innovations, online platforms, connected services and more, Alfa Laval helps customers maximize yields and create more efficient process cycles – all while reducing operating costs. Waste reduction - Managing wastewater and other waste streams is a constant challenge for process industry. 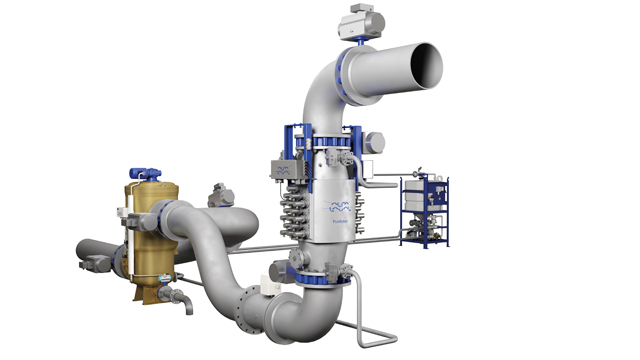 Alfa Laval provides smart ways to reclaim resources and minimize waste volumes, often turning the latter into value. Maintenance - Achieving the lowest total cost of ownership takes collaboration throughout the product life cycle. Alfa Laval works closely with customers not only to maximize uptime and availability, but also to strengthen product performance. 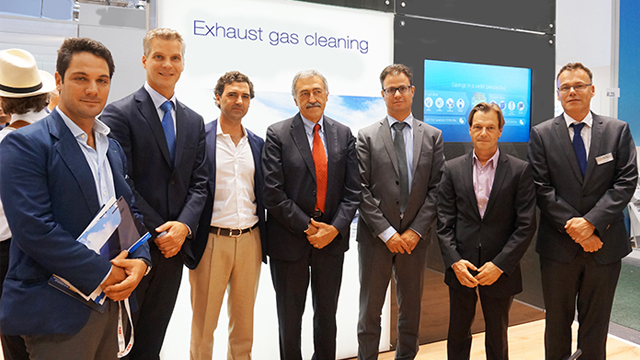 You are kindly invited to join our press breakfast on 12th June from 8.30 - 9.30 on the stand D4 in hall 4.0, where we will give you a short presentation of our product exhibits like the next-generation gasketed plate heat exchangers and the new high-speed separator range. Afterwards you are welcome to stay for in-depth talks with our product and business experts over coffee and breakfast. 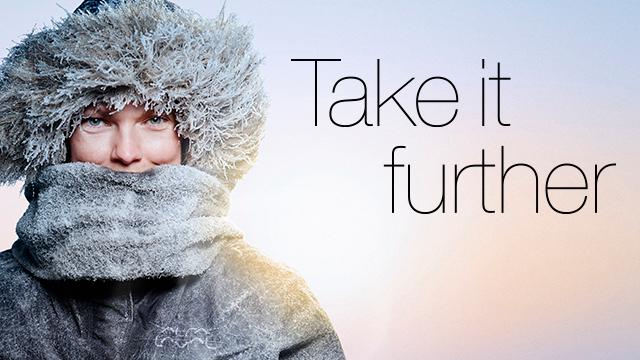 Simply register via email to rolf.lindenberg@alfalaval.com.